September 13, 2017 - Like us now! For months now speculations had been running wild regarding the new iPhone flagships. What will they be named? How much will they cost? Which new features will they have? Media outlets had been abuzz with countless leaks and hence when the Apple Keynote Event finally took place yesterday, we all knew what the new iPhones would be called and what features they’d have. The leaks did not disappoint. But the iPhone X wasn’t the only thing which was launched yesterday. 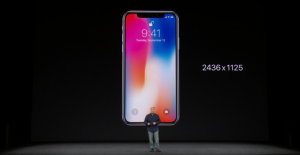 The Keynote Event saw the unveiling of several other products which were eclipsed by the new (almost) bezel less iPhones. The keynote was held at the new Steve Jobs theater and was the first event Apple has conducted there. It even started with a touching tribute to the later co-founder of the company. In case you missed the show or were too enamored with the new iPhone X, here is a complete wrap up of yesterday’s event. Let’s start with the products that got the least attention yesterday and that includes the new Series 3 Apple Watch. 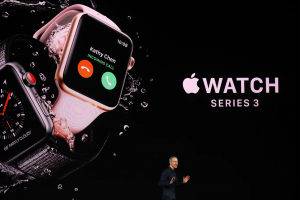 The smartwatch looks quite a lot like its predecessor except that it has a new LTE connectivity feature. It will also allow you to make phone calls using your active phone number, stream music, and it will monitor your heart activity to tell you when you’re having too much fun. Pre-orders for the watch will begin on September 15. The LTE version will ship for $399 while the non-LTE version will be for $329. While this news may not be of much significance to Pakistanis but the Apple TV has been upgraded to support 4K movies and HDR color profiles. 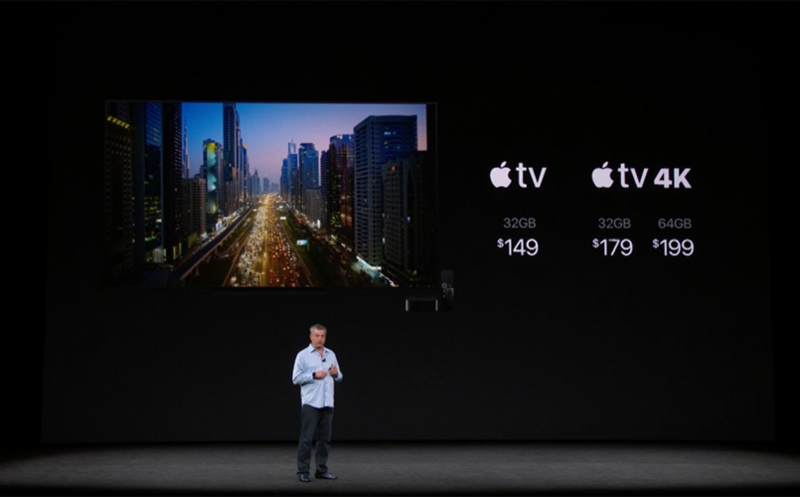 Moreover, Apple’s TV app for Apple TV, iPhone, iPad is coming to more countries and will also have a dedicated tab for Sports. For months now, people had been going crazy over the new iPhone. But in the days leading up to the event, almost all information regarding the new phone had already leaked on the Internet. So the keynote did not unveil anything the people didn’t already know. 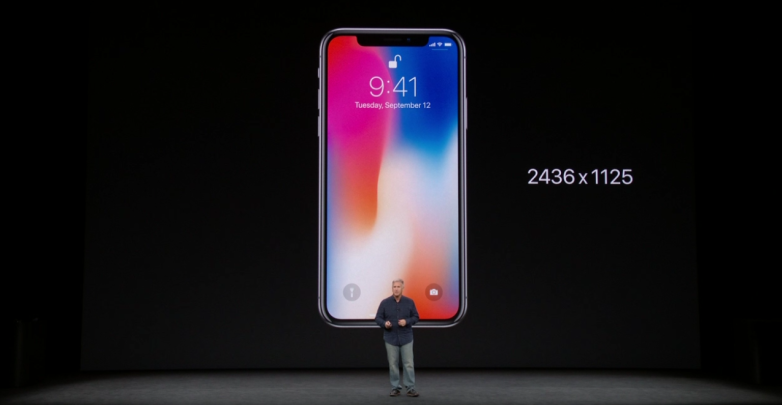 The new iPhone X is the biggest iPhone to-date with a 5.8-inch Super Retina Display. 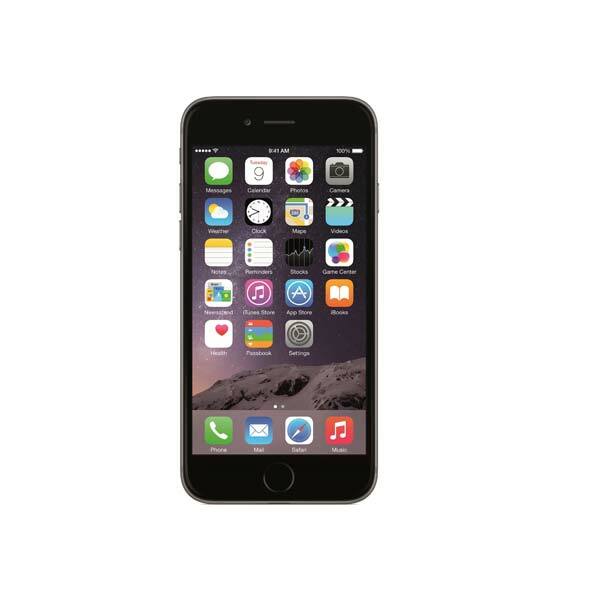 The phone revives a feature that we last saw in the iPhone 4 – a glass body. With the iPhone X, Apple has deviated from its aluminum body in favor of a glass and aluminum combo. Moreover, the phone is almost bezel less with an OLED Display from Samsung, a TrueDepth camera, wireless charging, water and dust resistance. 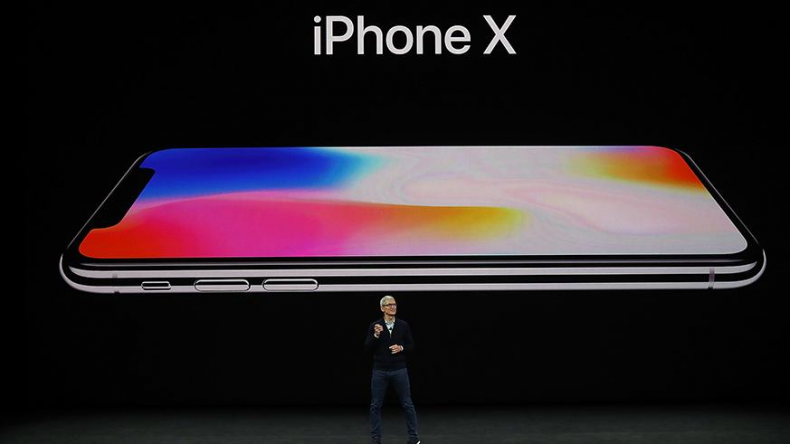 The iPhone X comes with upgraded cameras, a 12MP dual camera, and 3D sensors for facial recognition which is the main part of its Face ID feature. The phone ships with a $999 price tag, like it was predicted, and will go on sale in late October. 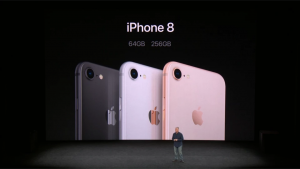 iPhone 8 and iPhone 8 Plus were the other two flagship smartphones launched at the Apple Keynote. The phones come with a combo of a glass and aluminum body, Retina HD display, and A11 bionic chip. Both the phones have been optimized for augmented reality as well. 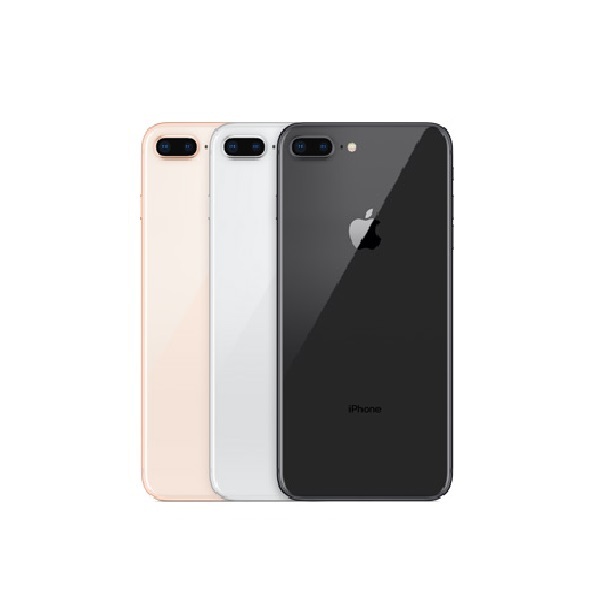 Like their counterparts in the previous 6, 6S, and 7 series, the iPhone 8 has a 4.7-inch display while the iPhone 8 Plus comes with a 5.5-inch display. Apple guarantees better-than-before cameras and an all new wireless charging capability. The iPhone 8 is priced at $699 while the iPhone 8 Plus is for $799. Both phones will begin pre-order from September 15. Now that all the Apple and Samsung flagships for the year 2017 are in the market, we went ahead and did a side by side comparison to see which one is the best. iPhone 8 vs. iPhone X vs. Galaxy S8 vs. Note 8. Go check it out!